In the fasting animal, or between periods of feeding, another type of activity is seen, both in the stomach and the rest of the gut - the migrating motor complex (MMC). 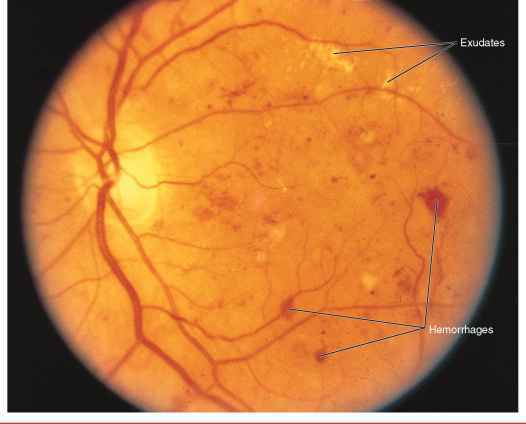 This is seen as a periodic appearance of increased electrical activity in the smooth muscle, which occurs every few minutes if recording at one site. Recording from several sites demonstrates that the activity actually propagates from one end of the gut to the other at a rate of a few centimetres per minute (Fig. 9.23). It is often said to have a 'housekeeping' role, being able to remove the undigested solids from the stomach and sweep them down the gut. It is also thought to play a role in preventing the build-up of bacteria in the fasting gut. Fig. 9.23 Recordings of contractile activity in the stomach and small intestine of a fasting dog, showing the migrating myoelectric complex. The contractions consist of several phases, the first phase being quiescent, the next characterised by irregular contractions that build up into a more intense phase, and then fade away. The early contractile phase resembles that in the digesting state and would therefore mix the gut contents; the more intense contractions squeeze and expel the contents in a caudal direction. Adapted from Itoh & Sekiguchi (1983).